Take a stroll with Jay Rock and Strange Music label mate Big Scoob on this track from the Black Friday mixtape. “Walk With Me” features production reminiscent of the G-Funk that helped put the west on the map, featuring the trademark G-Funk synth on steady loop over the deep groove of the drums and bass. 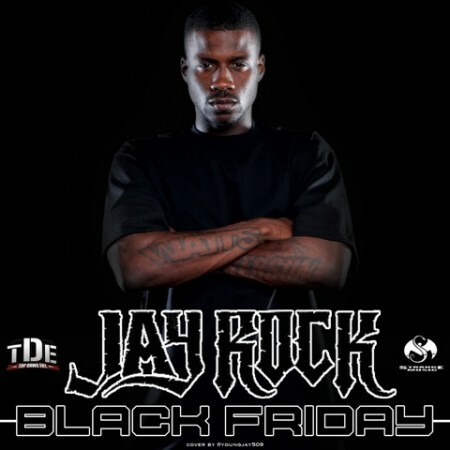 Over the laid-back track, Jay Rock and Big Scoob take you on a tour through their respective hoods, painting the vivid pictures that could only come from artists deep-rooted in the streets. Click here to download your free copy of the Black Friday mixtape.